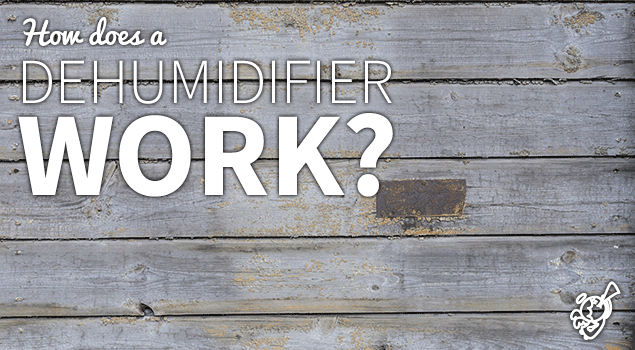 How does a dehumidifier work? • The Air Geeks, reviews of air conditioners, dehumidifiers and air purifiers. Blog, Dehumidifiers » How does a dehumidifier work? For many years now, there has been a range of dehumidifiers available on the market, as excess moisture is a serious problem in some homes. Those who have taken the leap and bought such devices say that they are effective. So that brings us to a question: how does a dehumidifier work? The first thing a dehumidifier does is absorb excess moisture from the air. 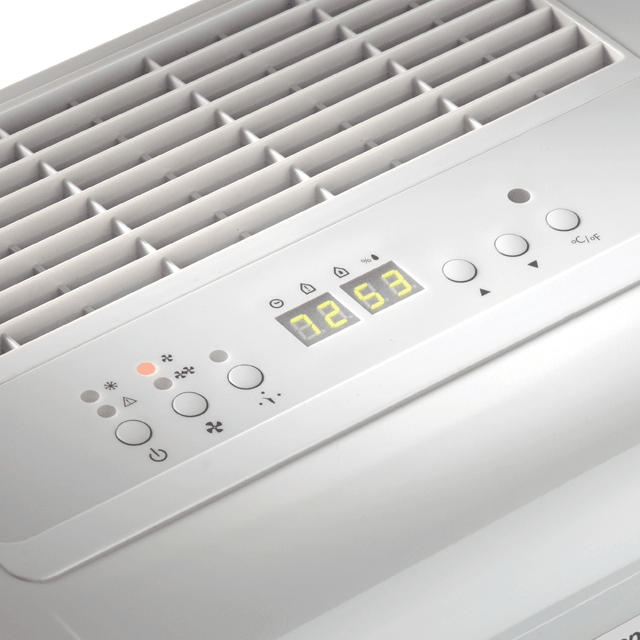 It captures the moisture with a fan whose air flow varies depending on the model. Once moisture is absorbed, the unit condenses water from the air, if the model is equipped with a compressor. Other types of unit simply absorb moisture through a system of silica gel. In either case, this is the first process of dehumidification. So, before choosing your model, it’s essential to find out about each dehumidifier’s airflow per day. Once the unit has finished absorbing moisture from the air, depending on which type of machine it is, it may also treat the air. Indeed, some devices can absorb moisture and warm the room at the same time. However, others only absorb moisture. Most dehumidifiers can keep moisture in the air at a normal level, that is to say 40% to 60%. Some smarter devices turn on automatically when air humidity is too high. In addition, almost all dehumidifiers have a humidistat system, which controls the device, enabling it to keep home humidity at the desired level. The moisture collected during dehumidification is often transformed into liquid, called condensate . 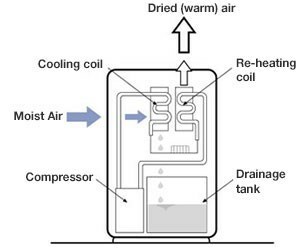 This condensate is collected in a reservoir or directly discharged into the sewer through a pipe connected to the dehumidifier. Modern dehumidifiers are equipped with a warning light that lights up when the tray needs emptying. You should also know that most humidity-reducing devices produce noise as they function. Whereas some users are not bothered by such noise, others find it to be a disturbance. The noise level depends on the specific device. However, the units are easily moved away, especially if they are mobile. Now that you know a little more, it’s easy to jump in and choose a dehumidifier. There are specialized websites that can help give you some insight into the models best suited to you. Most importantly, you should avoid living in a damp environment for a long period, as it is dangerous for your health.